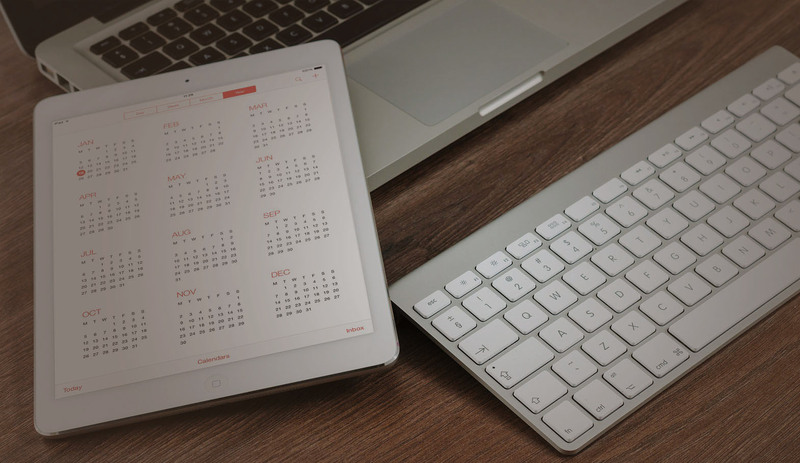 Yes, you may be getting visits to your website, however, are they actually staying there? This is called Bounce Rate, this is the amount of times people visit one page of your site and leave. This is actually a ranking factor for SEO, Google keeps track of your bounce rate. The lower bounce rate is, the better you’re going to rank on Google. Keep in mind it’s almost impossible to have 0% bounce rate, even the best website in the world can’t get it this low. 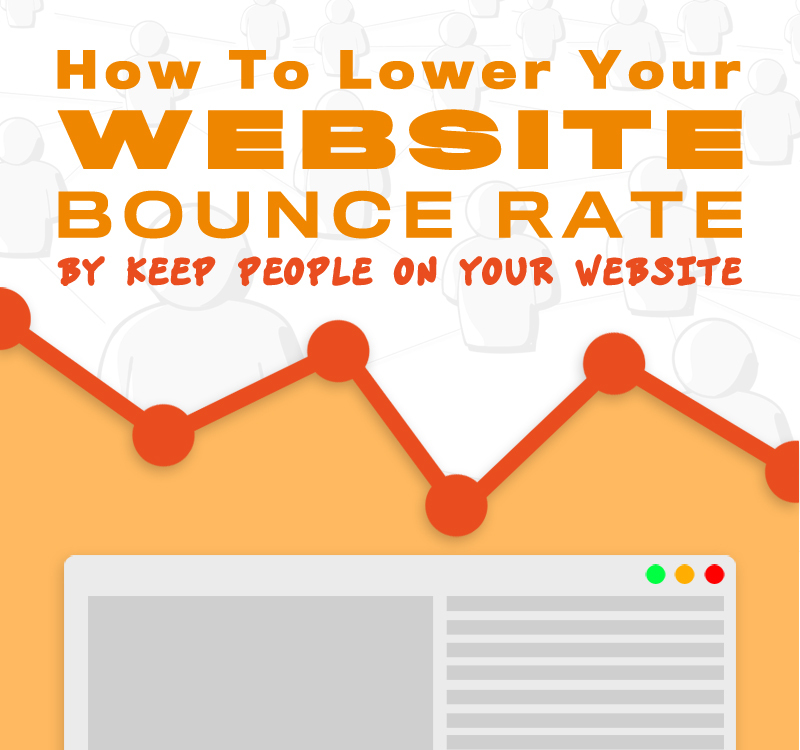 How To Keep People On Your Website And Lower Bounce Rate. You’re probably asking why should I lower bounce rate? Well your work hard to get people into your website, then they’re leaving straight away you’re wasting your time getting people into your website. The most important tool you can have your website is Google Analytics. This will tell you how people are finding your website, what happing on your website, and which pages people a leaving on. From this you can address the problems and improve your website. 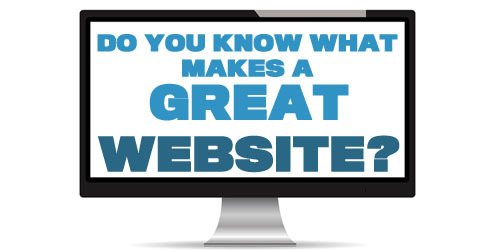 Make sure you’re getting the right people onto your website. This basically means are the people who visit your website actually. Think how people use your website. Normally they will come onto a page and if it interest them they will look your more information. So format your page accordingly. The top part of your page that people will see first is your splash this is the part of the page you concentrate on getting your message across and giving people a reason to look for further details. Once you spark interest, then people will normally look for more info by scrolling down. This part of the page below your main splash is where you provide more details. When, once you have provided further info then you place your call to action to get them to contact you. The final section of your page is the supporting information about yourself or your business. This is that final details for people who need to more about you. We work hard to get people onto our website, sometimes paying money for pay per click campaigns and what’s the first thing most people see on your site a link to Facebook, or Twitter. So we’re sending all our precious traffic back to social networks. If you’re going to have social network links at the top of your page have a share button, or a widget so people don’t leave your website. Don’t give people an excuse to go back to social media. Make your site as easy to use. Keep the navigation as simple as possible, create a visually appealing design and keep things clear and simple to use. Have you any tips on how to lower bounce rate on your website? Why not share them below with everyone? Or if you need any help with your website please feel free to get in touch here.